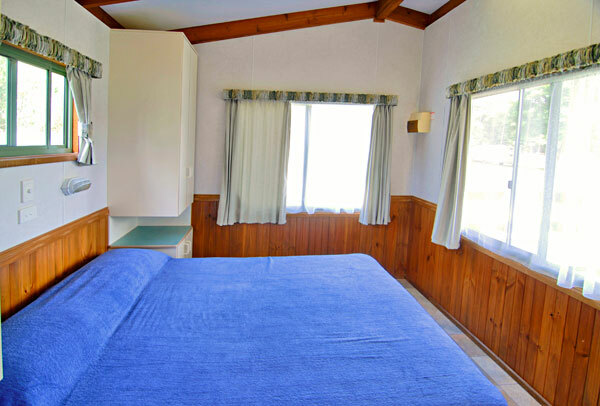 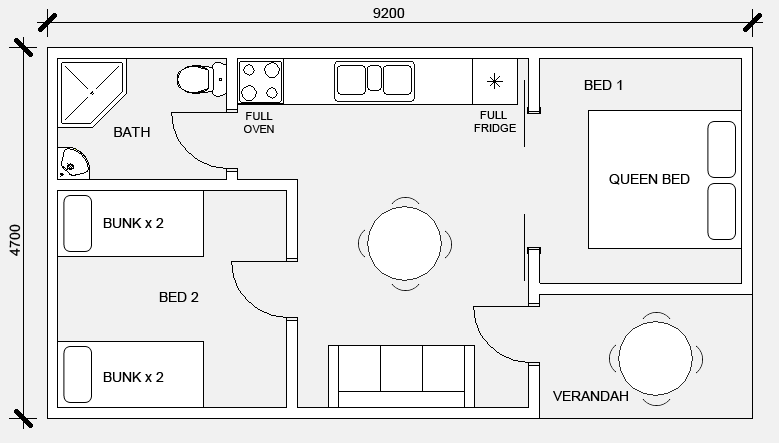 Stay in Mallacoota in one of our premium 2 bedroom cabins. 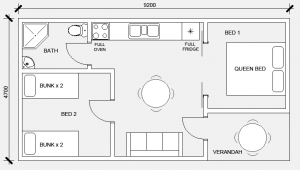 Tariff – $100.00 to $170.00 per night. 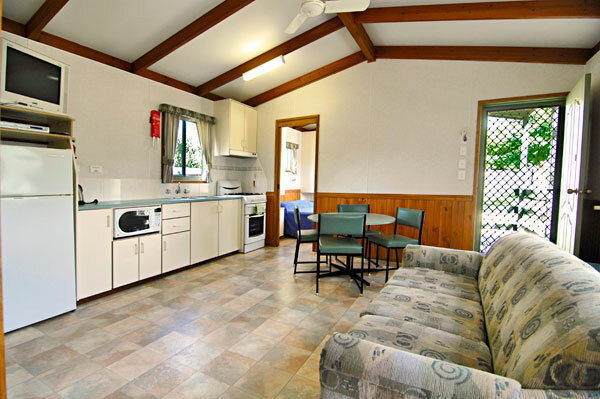 Enjoy the fishing and natural beauty from our Mallacoota caravan park. 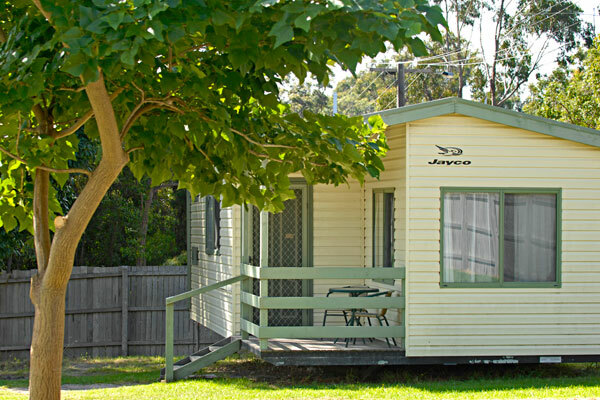 Camp in Mallacoota only three minutes walk to town with easy access to beaches, boat launching and the Croajingolong National Park.